An international brand creating functional, premium quality, lightweight awnings and tents for nearly 20 years! 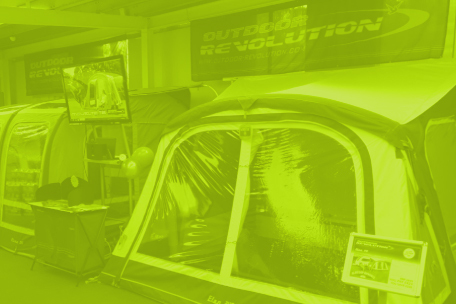 The Outdoor Revolution brand has been around in the United Kingdom for almost 20 years; we have been creating lightweight, highly functional and durable caravan awnings, plus our specialist market in driveway awnings. We are extremely successful in our respective marketplace and create consumer desirable, high quality and sustainable products. Outdoor Revolution/Blue Diamond Products Ltd. The Outdoor Revolution brand is owned by Blue Diamond Products based in West Yorkshire, United Kingdom. The company has a growing international global network of distributors, details of which are listed below. We are pleased to welcome all enquiries from our partners in their respective nations, through the contact methods listed below. Distributes To: United Kingdom, Ireland. Knud Højgaards Vej 2, 7100 Vejle, Denmark. Velkommen til vår hjemmeside og Outdoor Revolution-merkevaren! Vennligst klikk her for å få tilgang til vårt norske nettsted. Välkommen till vår hemsida och varumärket Outdoor Revolution! Vänligen klicka här för att komma till vår svenska sida. Velkommen til vores hjemmeside og Outdoor Revolution mærke! Klik her for at få adgang til vores danske hjemmeside. Tervetuloa sivuillamme ja Outdoor Revolution -brändiin! Welkom op onze website en het merk Outdoor Revolution! Klik hier om naar onze Duitse site te gaan. Willkommen auf unserer Website und der Marke Outdoor Revolution! Benvenuti nel nostro sito Web e nel marchio Outdoor Revolution! Clicca qui per accedere al nostro sito italiano. Bienvenido a nuestro sitio web y la marca Outdoor Revolution. 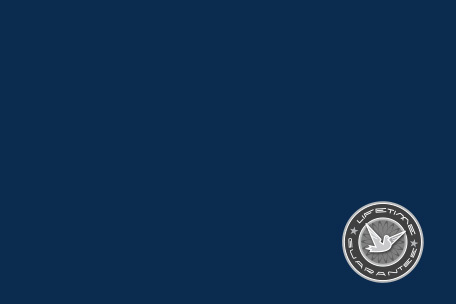 Haga clic aquí para acceder a nuestro sitio en español. Welcome to our website and the Outdoor Revolution brand! Please click here to access our Australian site. Welcome to our website and the Outdoor Revolution brand! Please click here to access our New Zealand site. Bienvenue sur notre site web et la marque Outdoor Revolution! Veuillez cliquer ici pour accéder à notre site en français. Welkom op onze website en het merk Outdoor Revolution! Klik hier voor toegang tot onze Nederlandse site. Studzienna 30/5 Street, Elblag, Poland, 82-300, VAT PL5782752750, Poland. Witamy na naszej stronie internetowej i na stronie marki Outdoor Revolution! Kliknij tutaj, aby uzyskać dostęp do naszej polskiej strony.